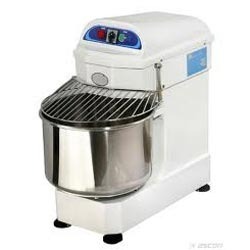 Our product range includes a wide range of chest freezer, double deck baking oven, hood type dishwasher, juice extractor, spiral mixer and visi cooler. 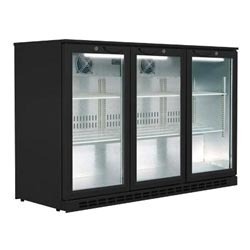 In order to keep pace with the requirements of the clients, we are offering a quality range of Chest Freezer. 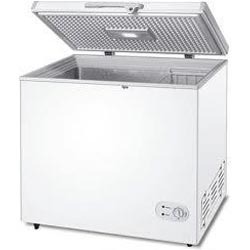 The Chest Freezer we offer is known for its durability and reliability. 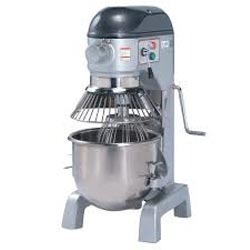 These products are highly demanded for its quality. 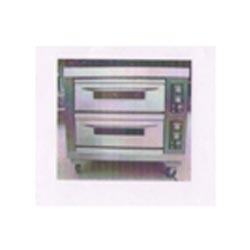 Banking on the skills of our professionals, we are offering a quality range of Double Deck Baking Oven. 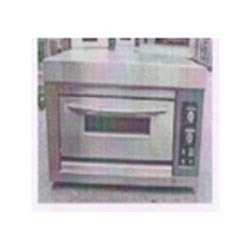 The Double Deck Baking Oven we offer is widely demanded amongst the clients for its quality and reliability. 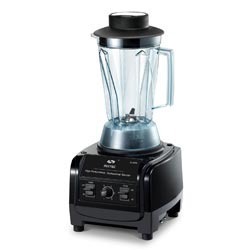 Moreover, these products are known for consuming less electricity. 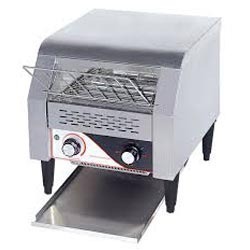 We are recommended amongst the clients for offering a quality range of Hood Type Dishwasher. 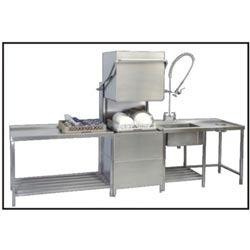 The Hood Type Dishwasher we offer is widely demanded for its quality and reliability. These products are safe to use and highly reliable. 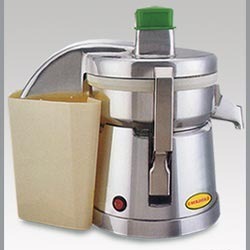 To meet excellent quality standards, we are offering quality range of Juice Extractor. 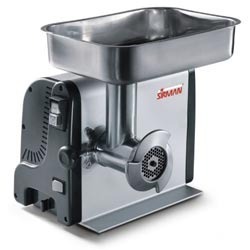 The Juice Extractor we offer is recommended amongst the clients for its sturdiness and reliability. Moreover, one can get these products in given time frame. 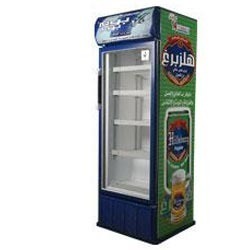 One can vaail from us a quality range of Visi Cooler. 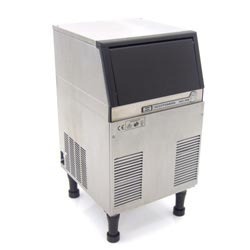 The Visi Cooler we offer is widely demanded amongst the clients for its availability in various sizes and specifications. 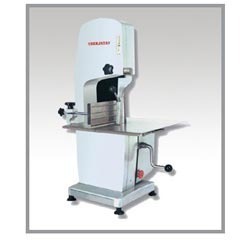 These products are known for their hassle free performance. 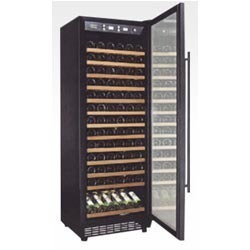 In order to meet excellent quality standards, we are offering a quality range of Wine Cooler. 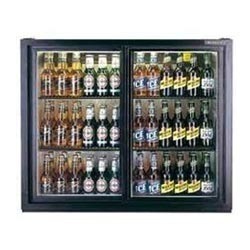 The Wine Cooler we offer is widely demanded amongst the clients for its safe use. 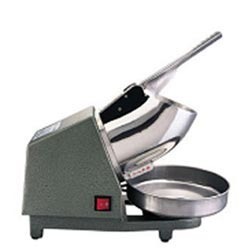 Moreover, one can get these products at industry leading prices.